With a light up turtle in the corner of this board book, your totz will hug this work when they drift off to sleep. In My Turtle and Me, author Owen Bernstein shares a young boy's story of his love for his turtle. The two go everywhere together: to the playground, to the dinner table, and in the car. Life brightens when shared with a beloved pet. Carol Thompson's art feels like a great cross between Helen Oxenbury and John Burningham. 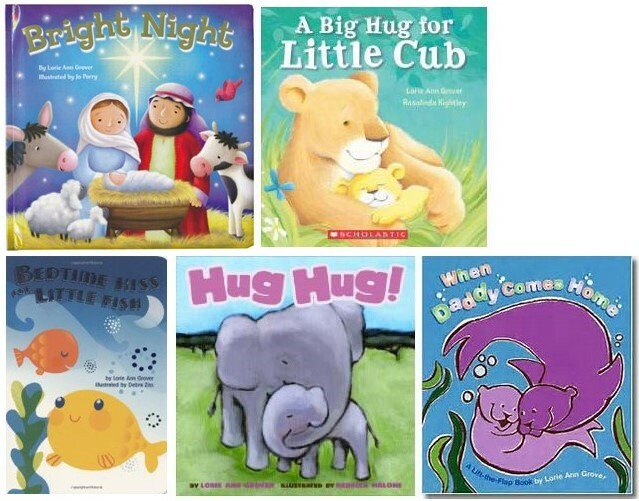 The board book is based on the bestseller Twilight Turtle, by Cloud B, the baby sleep specialists. Find this work and you'll find the turtle irresistible. According to the Washington Post, quality in board books matters. Full article here. Pat the Bunny at Facebook to show your support! 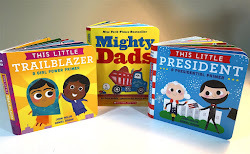 readertotz, little sister site to readergirlz, is a board book blog dedicated to raising the profile and quality of infant/toddler books, the first genre in children's literature able to instill a love of reading. Click here for the rgz blog! Titles featured are books Joan and Lorie Ann purchase, library books, and/or publishing house submissions. Our responses are our honest opinions, sometimes with constructive feedback; but we only post about books we like, so you won't find any completely negative reviews/responses here.